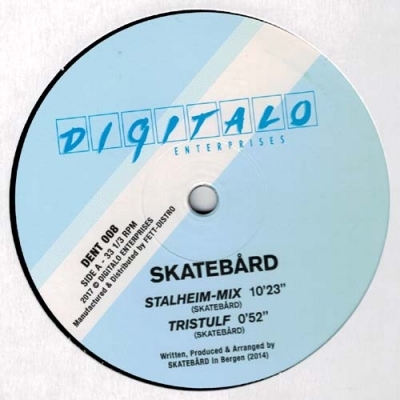 This collaboration between Skatebård, Philipp Lauer & DJ Sotofett dives deep into flux borders of italo, new beat and the melodic sides of industrial. 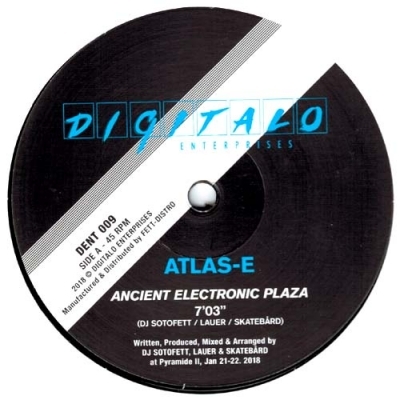 A-side is contoured by a synthetic bassline riff on trigged drums & percussions for a full club version. B-side's two tracks are both differently bass driven, one with live piano solo and the other with airy whistles. All tracks cleverly composed with a richness of melody, rhythm & engaging arrangements. -Fett Distro..